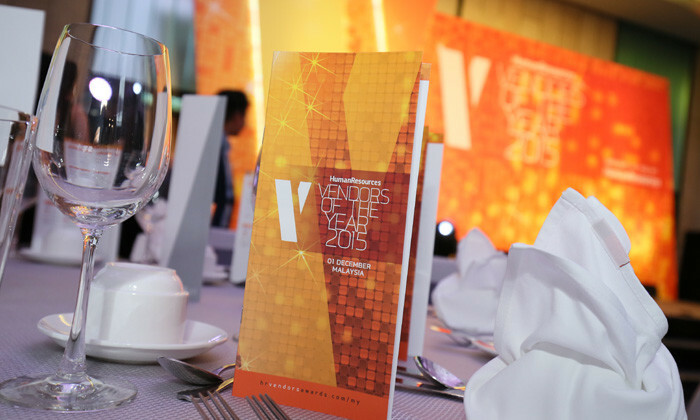 DDI dominated the Best Succession Planning Consultants category, bagging double gold awards at 2015’s Vendors of the Year (VOTY) awards in Singapore as well as Vendors of the Year awards in Malaysia. Despite strict policies around data theft, 25% of employees would take copies of company data with them when they leave. ..